Watson began his career as an apprentice with Liverpool, turning professional in May 1985. He made his debut against Queens Park Rangers in March 1988, making four league appearances in total for the club. He was in the starting line-up for the 1988 Charity Shield. In August 1990 he joined Derby County for a brief loan spell (5 appearances), and the following January he made a permanent move to A.F.C. Bournemouth for a fee of £150,000. He spent almost five years there, making 152 league appearances and scoring 5 league goals. He played on loan with Gillingham in September 1995 (10 apps, 1 gl) and then two months later signed for Torquay United for £50,000. He quickly became a crowd favourite at Torquay, becoming club captain in 1997 and assistant manager in 1999 under Wes Saunders. He played 202 league matches for Torquay, scoring 8 goals. 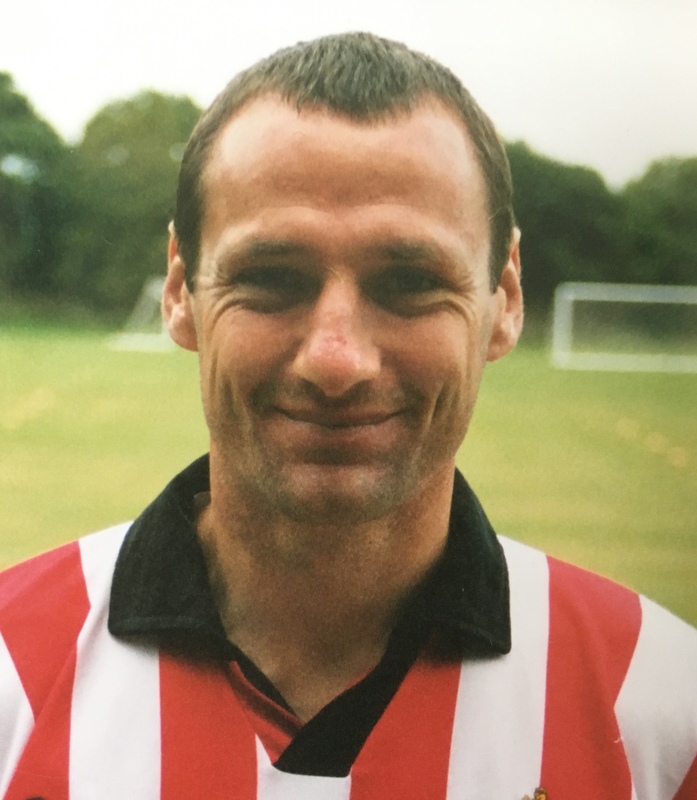 In July 2001 he made the short journey to join Exeter City on a free transfer. In his first season there he was a first-team regular, making his debut against Hull City. He was released in the summer of 2003 and signed for Taunton Town. He then moved to Clevedon Town in in November 2004, retiring from playing at the end of that season. An England youth international and an FA qualified coach, he was working as a football coach at the South Devon College, Torquay in 2009.